Welcome to the Sleep Inn & Suites, an Idaho Falls hotel located just off I-15. Our smoke-free Sleep Inn & Suites® hotel is located just minutes from the Idaho Falls LDS Temple, Bonneville Museum of Idaho, and a number of major businesses. We are also near endless outdoor recreational opportunities like Tautphaus Park Zoo, Yellowstone Bear World, Heise Hot Springs, Rexburg Rapids, and Yellowstone National Park. When your travels take you out to out to distant destinations, you need to have a base of operations. Visitors to Idaho Falls, ID can stay right off Interstate 15 at the smoke­-free Sleep Inn & Suites® hotel. Located minutes from the Idaho Falls LDS Temple and the Bonneville Museum of Idaho, our very popular Sleep Inn & Suites is a budget friendly hotel that's worth a look. Our rooms at Sleep Inn & Suites® hotel all feature microwaves, refrigerators and coffee makers. Luxuriate on our pillow­top mattresses, conduct business at our in-­room desks, flatten out your wardrobe with our irons and ironing boards or simply relax while you enjoy our cable television. Select rooms include sofa sleepers, and for families or large parties traveling together, connecting rooms are available. Guests of the Sleep Inn & Suites® hotel appreciate our business center, exercise room, laundry facilities, and indoor heated pool and hot tub. For those in need we have copy and fax services to help you get your work done. When you check in there are usually free, freshly ­baked cookies for travelers to enjoy a tasty treat. Enjoy our inviting accommodations at affordable rates! 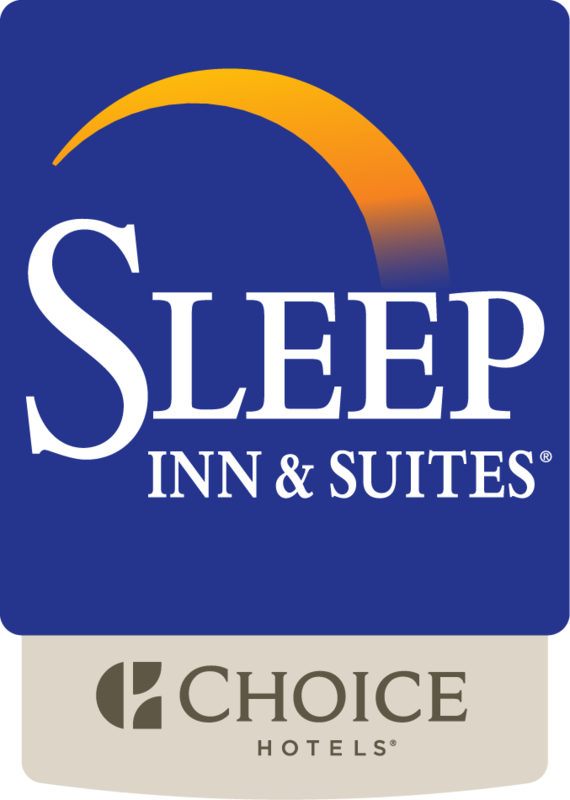 Check out what we have to offer and then make your reservation to the Sleep Inn & Suites in Idaho Falls, ID. When you do, we trust that your stay with us will be both memorable and enjoyable!